Two quirky creatures. One box of crayons. Unlimited laughter. This colorful friendship story with minimal text is a treat for the imagination! One little creature has a red crayon. The other has a blue crayon. They’re ready to color, and they’re just getting started. Before you know it, hilarity ensues as every color in the crayon box gets pulled out. What will they draw next? And can they ever learn to share? 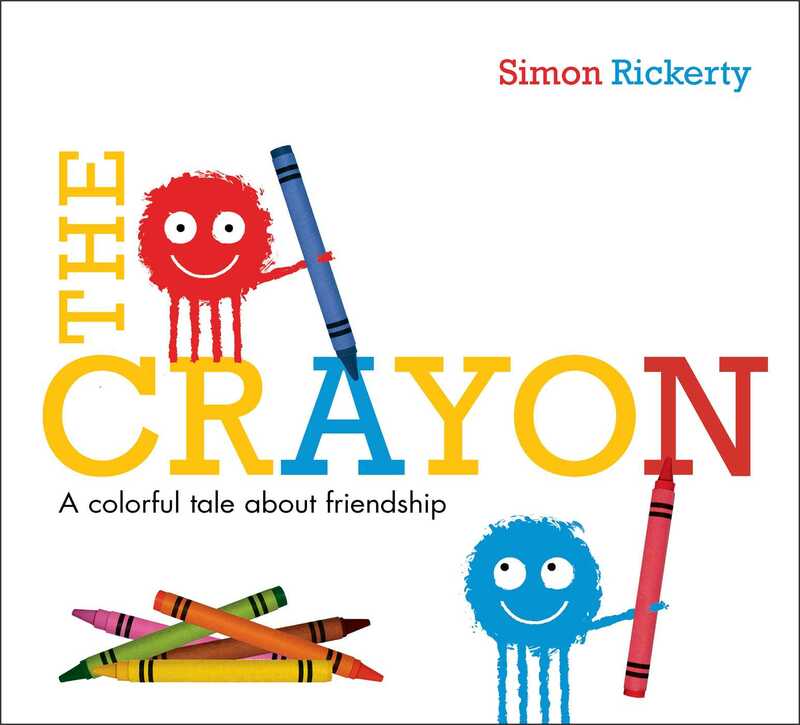 Simon Rickerty wrote and illustrated Crayon and The Peanut, and he also illustrated I Don’t Want to Be a Pea and I Am Not a Copycat! He has a degree in art and design from the London College of Communication and earned a master’s degree in illustration at the Royal College of Art. He lives in rural Bedfordshire, UK.